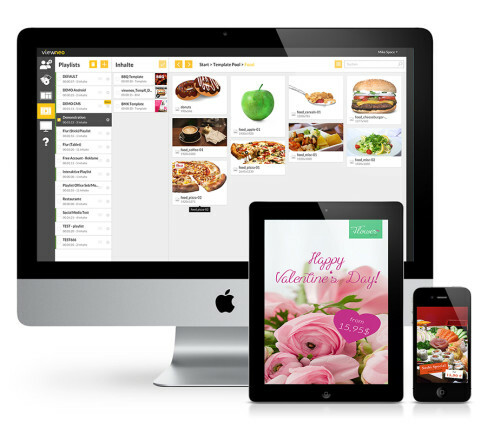 Digital content and display systems for the POS – that is our passion. If it’s for advertising to increase sales, for infotainment to make the wait time seem shorter or just for information like a digital menu or a simple info screen, we have you covered. We develop and sell our own soft- and hardware solutions and currently support customers in over 35 countries world-wide on 5 different continents. viewneo® is the award-wining Digital Signage software that allows you to manage single screens but also large display networks world-wide. This cloud-based signage solution doesn’t need its own server. It only takes minutes to set up the screens and the player. This is how easy Digital Signage can be. 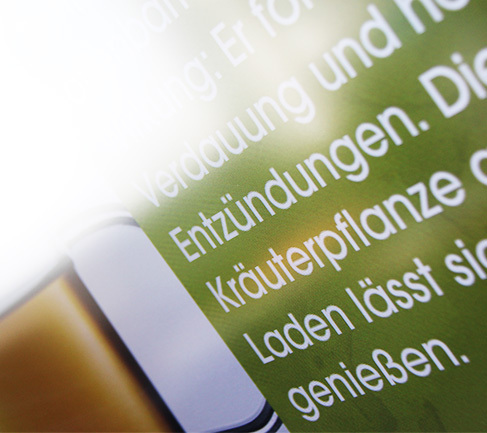 We develop our own hardware solutions for the Digital Signage market. 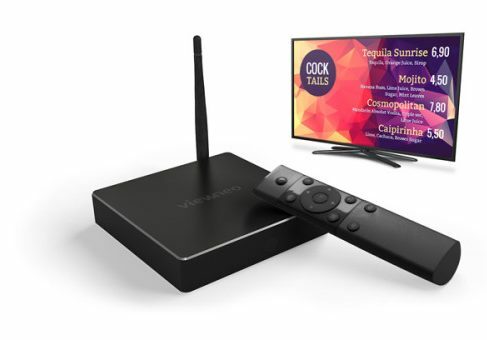 We are the Solution Partner of companies like Google, NEC AOPEN and BenQ. You can find an array of complete, ready-to-use Digital Signage solutions in our online store: from the small tablet on a table stand to a large display on a wall. Our hardware products already have all necessary components included, so you can get started right away: from the wall mount to the player and of course the Digital Signage software. If you have ever built your own Digital Signage network, you know the challenge of constantly creating new dynamic content for your screens. Content is king. But consumers also want to be entertained. If you only show ads on a loop, you will not get the attention you deserve. In our award-winning Digital Signage online store contboxx.com you can easily purchase Digital Signage content like news, weather forecast or sports-news for your own displays. 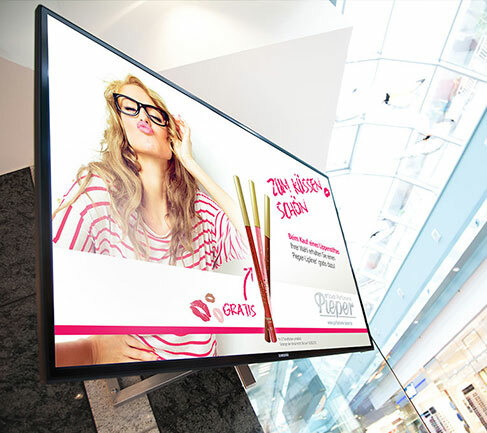 We support shopping centers across Germany and their Digital Signage projects, from the planning stage to the execution, all the way to the continuous content creation. Our specialists are by your side to help you and support you, for instance when planning large store-based Digital Signage projects. If you want to take advantage of our expertise, feel free to contact us! We love to help.